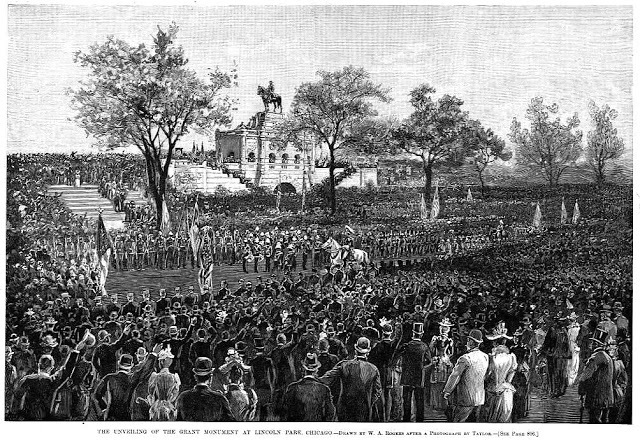 The Chicago Tribune reported that a quarter of a million people came out for the unveiling of Lincoln Park's Ulysses S. Grant statue on October 7th, 1891. 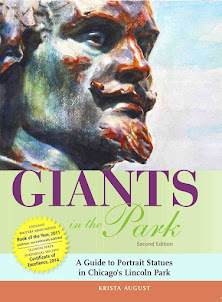 * Twenty thousand patriots met first downtown and marched north to Lincoln Park in a parade celebrating Grant's life. Such a large turnout reflected Grant's enormous popularity. 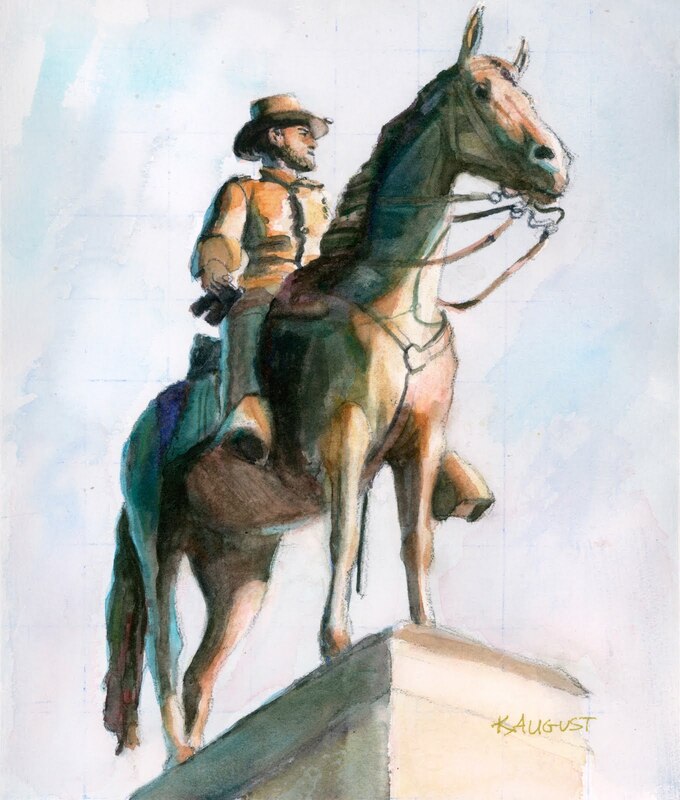 It also reflected the fact that the unveiling was the main event for the Twenty-Third Annual Reunion Celebration of the Army of the Tennessee (a union army in the Western Theatre). Included among the many assembled veteran groups were survivors of the Twenty-first Illinois Infantry, Grant's first regiment, who mustered into service on June 28, 1861. 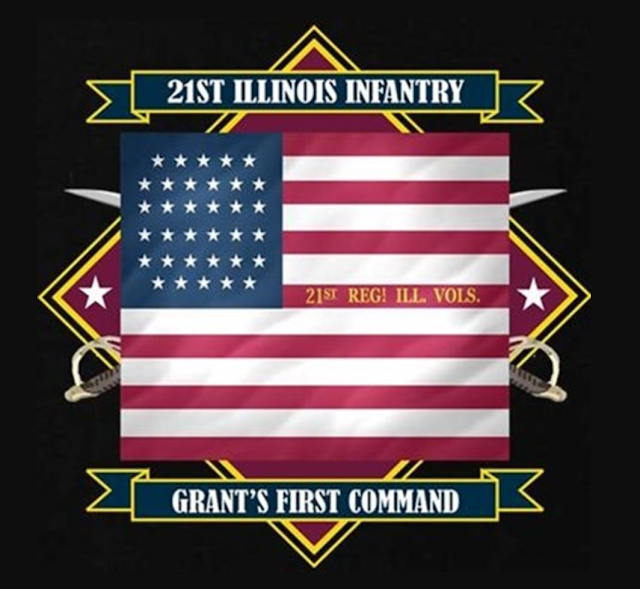 Although Grant commanded this nearly one-thousand-man regiment for only a few months prior to a promotion, the soldiers of his first command, the 21st Illinois Infantry, received special attention at the Grant statue dedication ceremonies. 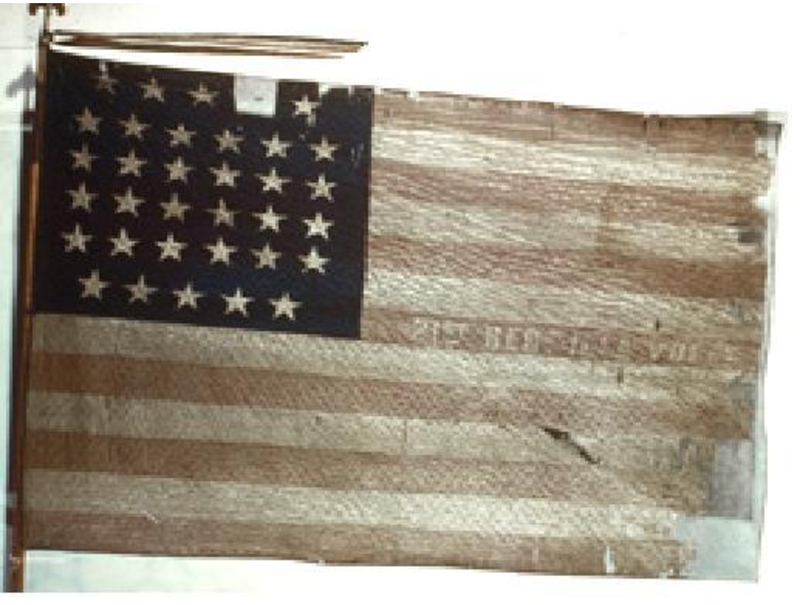 "The Grand Army of the Republic, IL Flags from the Civil War"
The 21st Illinois Infantry was given a place of honor in the parade and at the undraping. 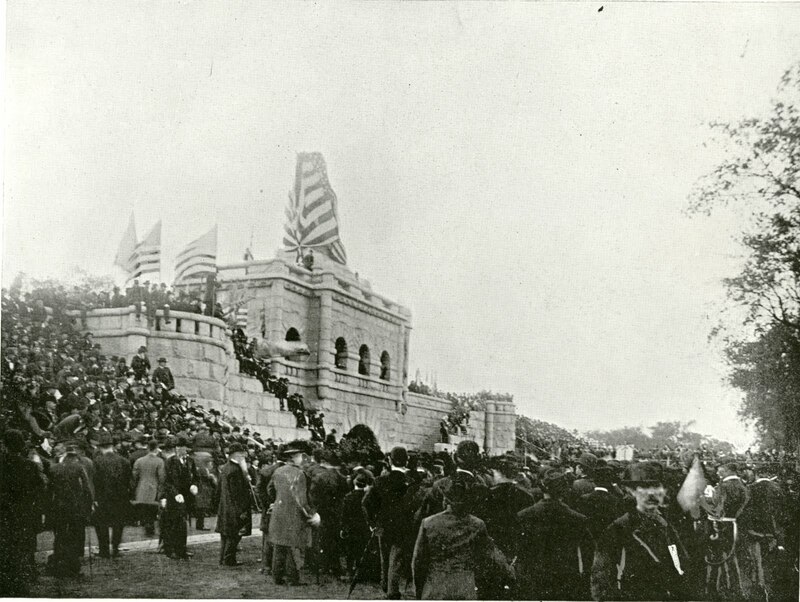 They were recognized early in the dedication ceremony to rounds of cheers, upon which the old soldiers carried their war-torn flag up to the monument. The multitude roared again in delight at the site of these heroes with their Old Glory. 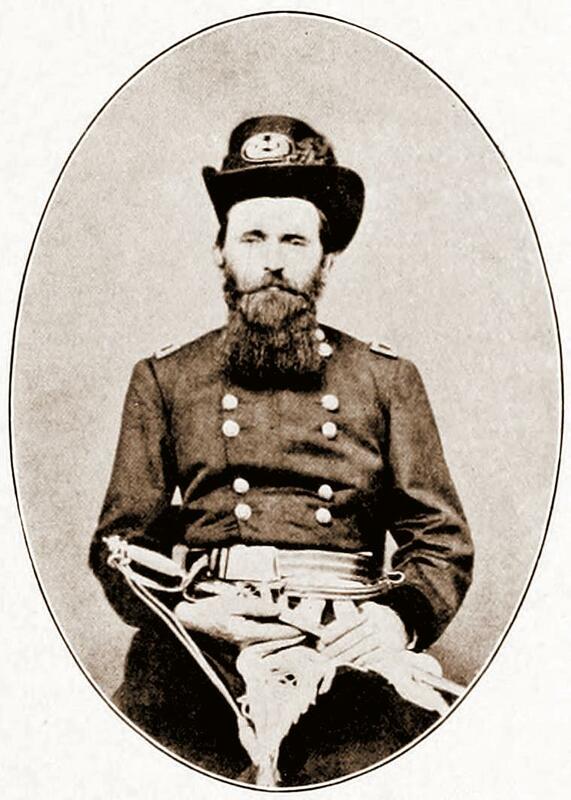 July 23rd is the anniversary of Grant's passing. 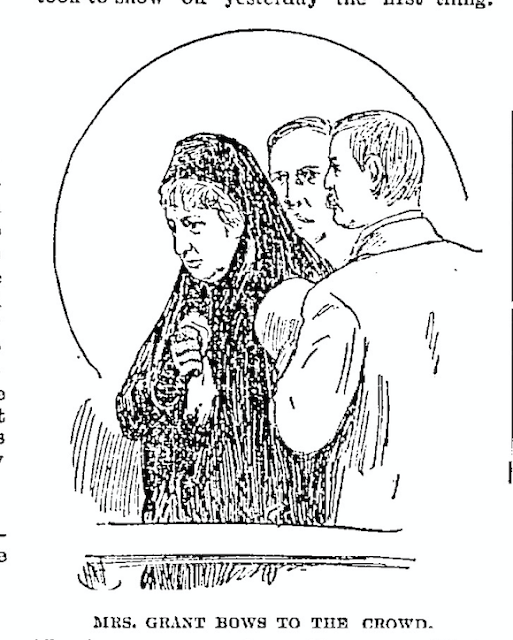 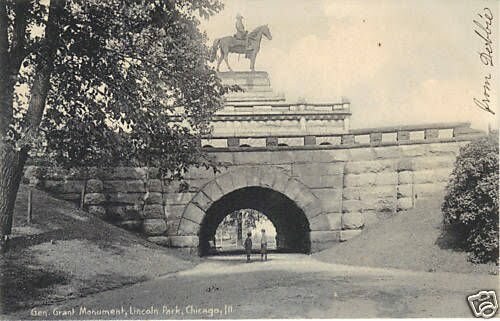 His death in 1885 inspired popular subscription for the Lincoln Park equestrian bronze which we all enjoy today. 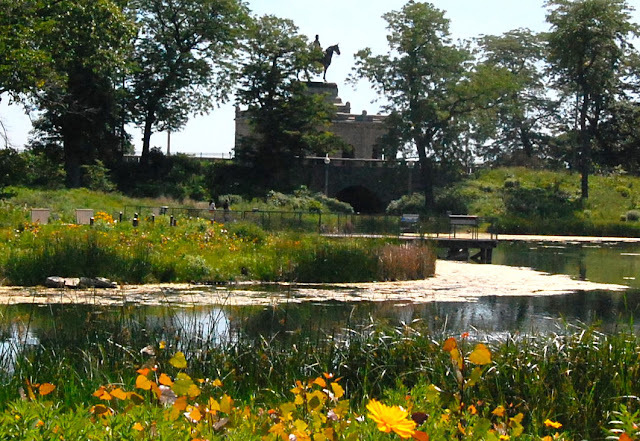 Studying the history behind Lincoln Park's Grant monument reminds us that the Grant statue honors more than Grant. 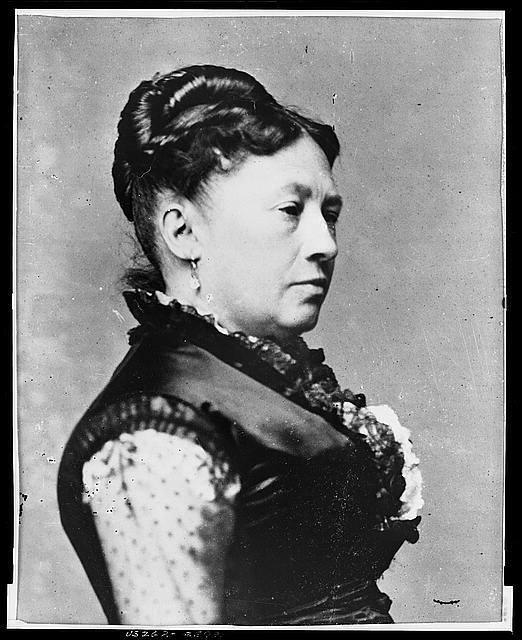 The word Grant meant also other sons of Illinois, other sons of the republic--not so blessed by glory as their chief, but not missed by misery of war--sons who went out to sow in weeping, but came not back to reap with rejoicing the harvest of today. *Published estimates for number of spectators in Lincoln Park who witnessed the unveiling range from 100,000 to 500,000 people! 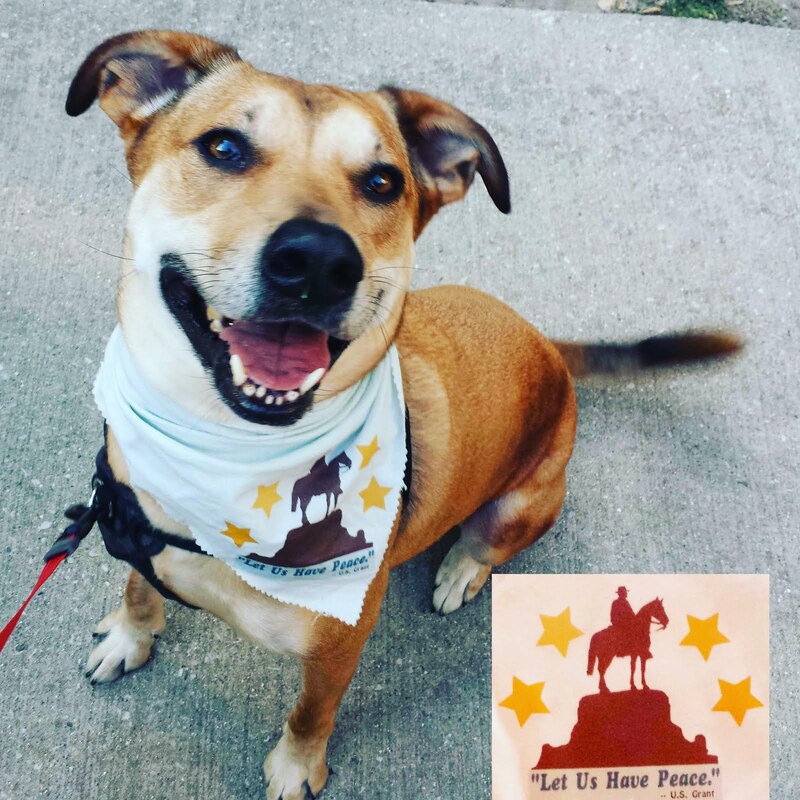 Pablo is a big fan of Ulysses S. Grant. 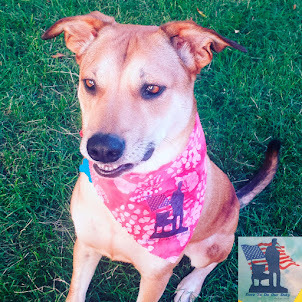 "Let Us Have Peace" is one of his favorite bandanas.